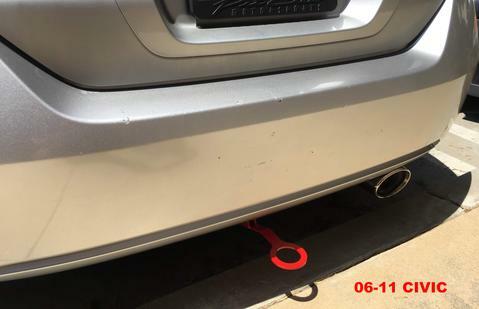 Zerg Industries created a limited production of aluminum tow hooks. 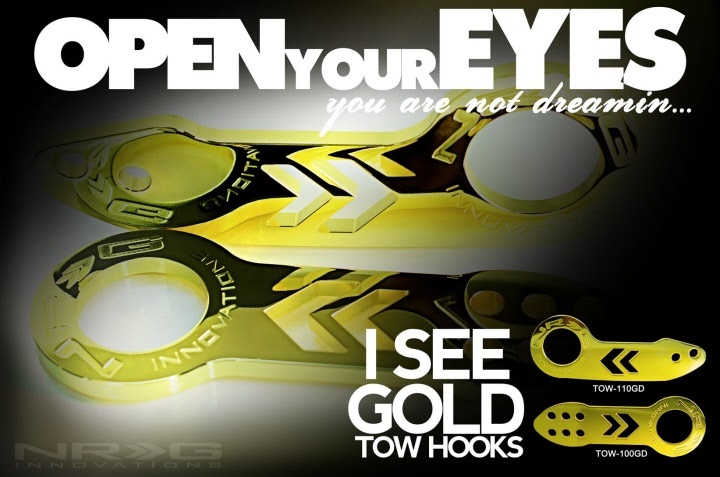 Made from aircraft quality 6061 T6 billet aluminum, each tow hook comes complete with mounting hardware. Available in Black, Gold and Red. 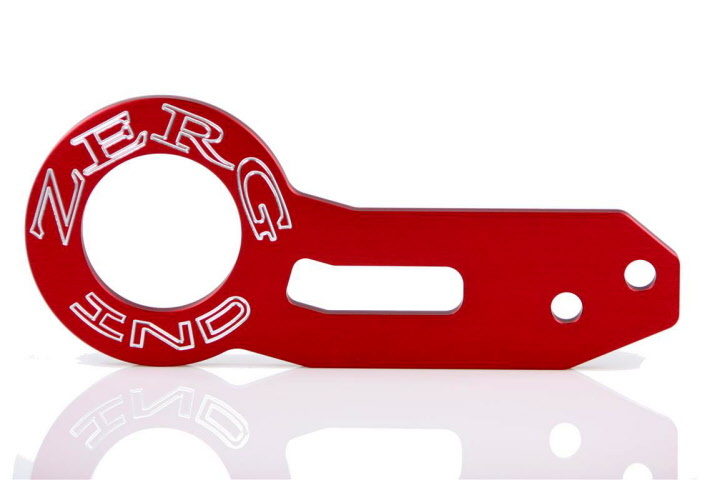 Password:JDM and BDL Industries have teamed up to create a limited edition run of aluminum tow hooks. Each tow hook has been precision C.A.D. 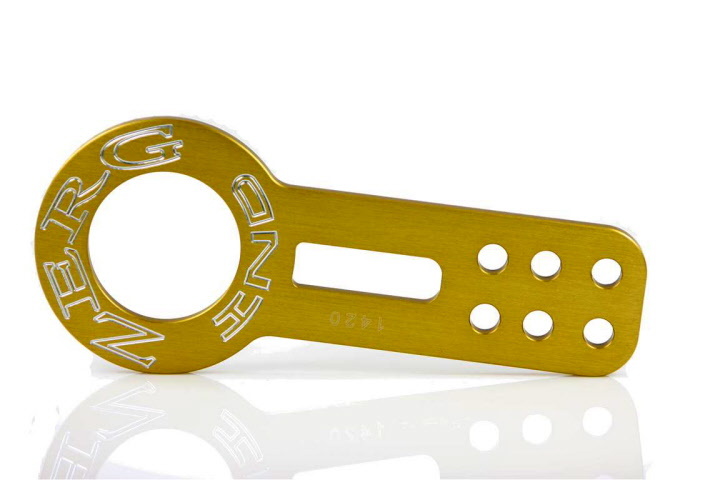 designed and CNC machined from aircraft quality 6061 T6 billet aluminum. The accessibility of the tow hooks are for quick safe vehicle recovery in case of an emergency. 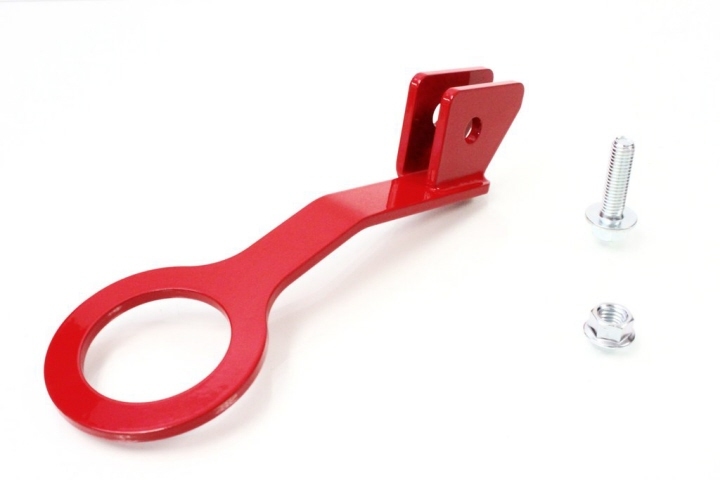 Each tow hook set comes complete with all necessary mounting hardware. 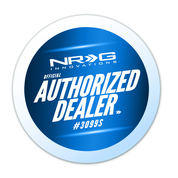 Available in anodized black, gold, purple, or red finish.